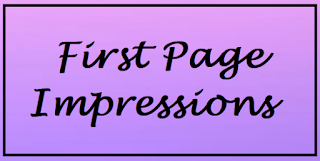 #FirstPageImpressions has officially arrived! That first page is so important, and I hope this event will provide some solid feedback. 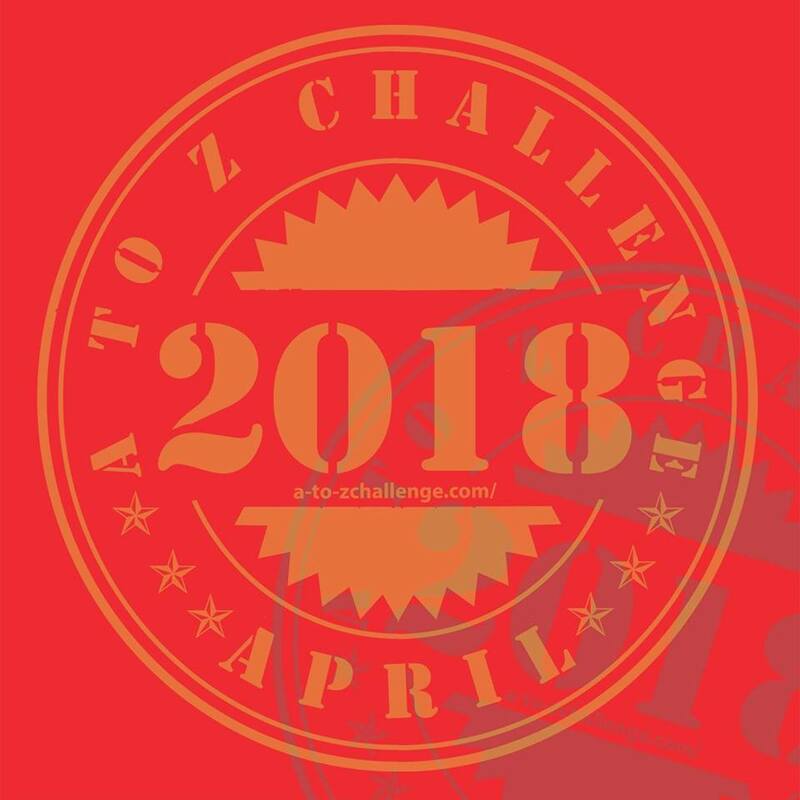 I'm so excited to get this event off the ground, and I can't wait to see your first pages! 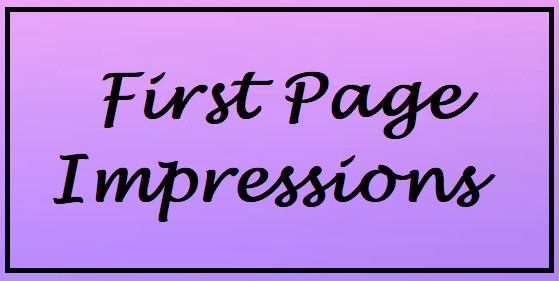 1) You must comment on the #FirstPageImpressions post in order to enter, as well as comment on one other Operation Awesome blog post from that week. 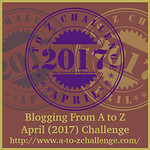 This will be checked, and failure to comment on another blog post will result in your entry being invalidated. 2) If you are the winner, please make it easy to contact you. If you are not comfortable with leaving your email in your comment, then please make sure that your blogging profile has your contact information listed. 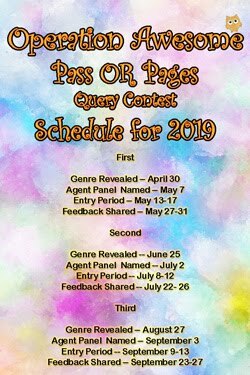 3) Entry comments will be accepted until Thursday, 12 Noon, EST. The winner will be selected by a random number generator and announced Thursday evening in the comments section. 4) Your critiqued first page will be returned to you via email in an attached document with notes in the margins within 7 days. 6) First page means first 250 words, regardless of spacing. If this cuts off a sentence, use the last sentence that will put you below 250 words. We use the word count checker in Microsoft Word to verify this. If your entry is over 250 words, you will not receive feedback. Hi K, looks like you're our winner! 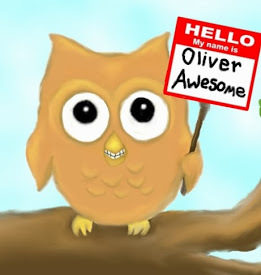 Operation Awesome will email you shortly!